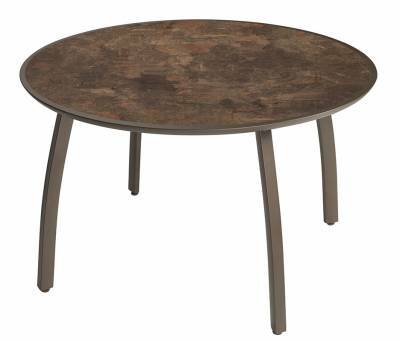 Dimensions: 42"RD x 29"H. 50.70 Lbs. 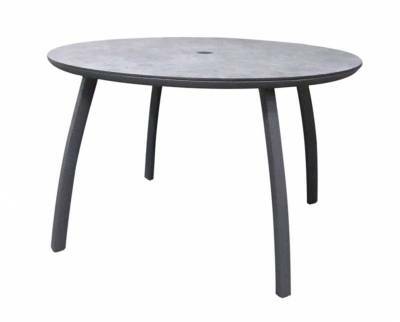 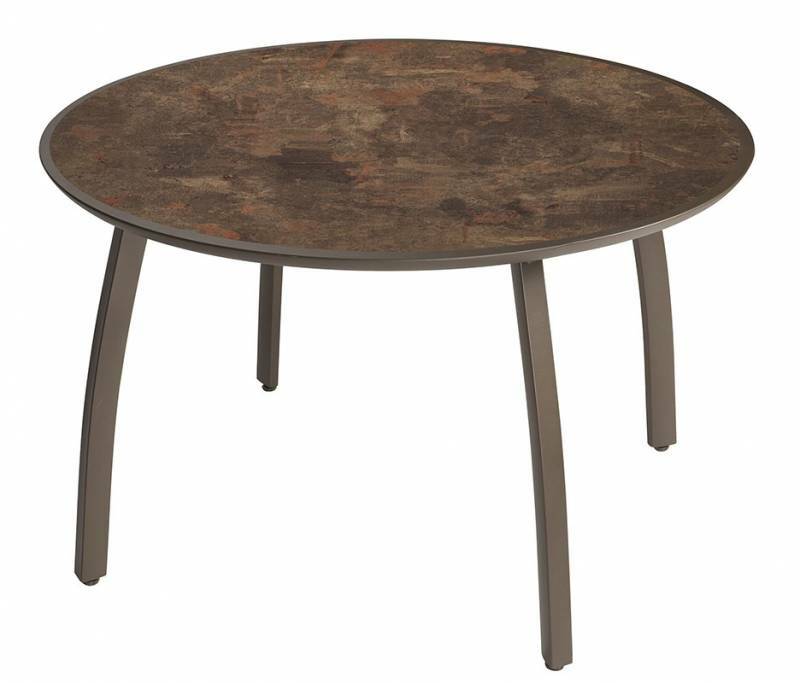 Redefining the American lifestyle, the 42" Round Sunset Table is cast metal designed with a satin finish. 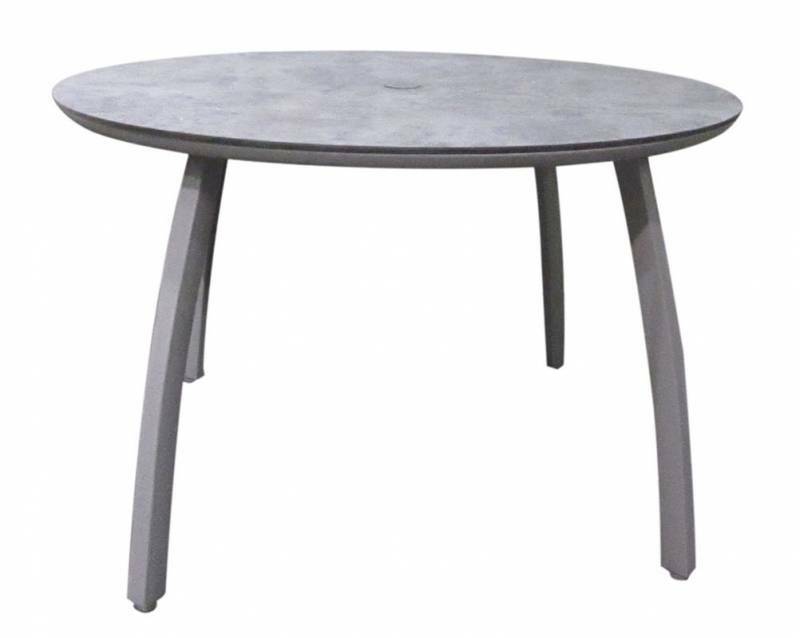 Ready to assemble flush with Grosfillex table top, and features leg levelers for uneven surfaces and nylon footpads to resist wear. Easy to clean with soap & water and will not rust or get hot in the sun.